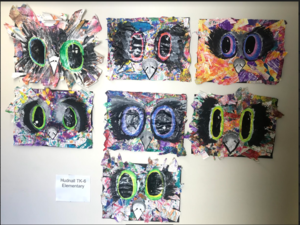 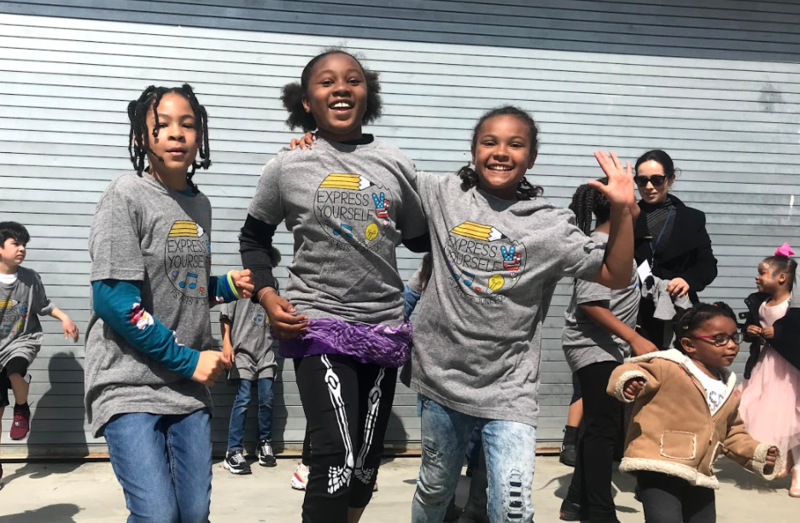 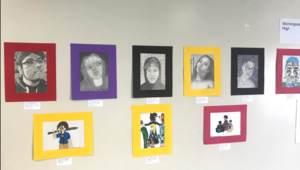 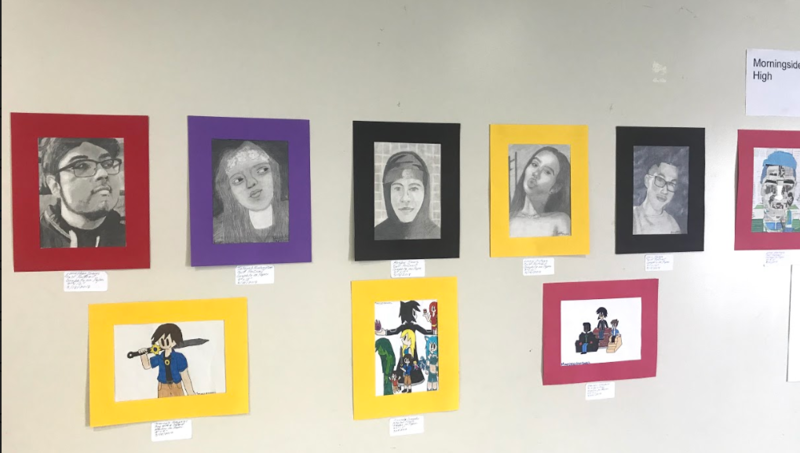 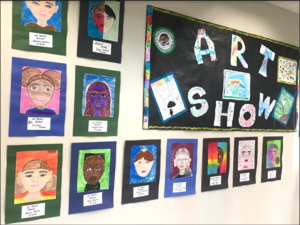 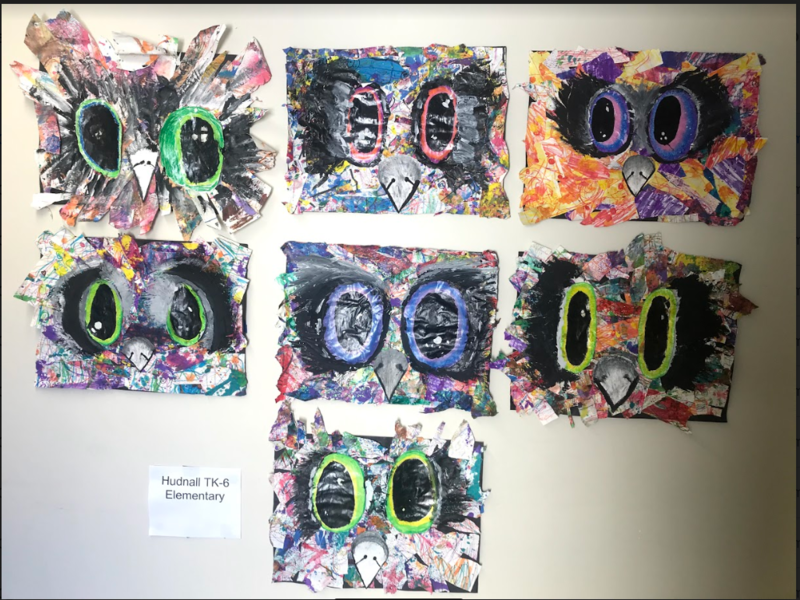 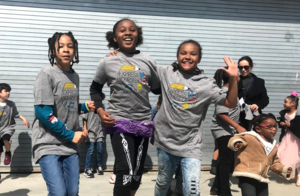 Inglewood Unified held a districtwide celebration of the arts with musical performances, art galleries and choreographed dance during the first annual Taste of Art event on March 9. 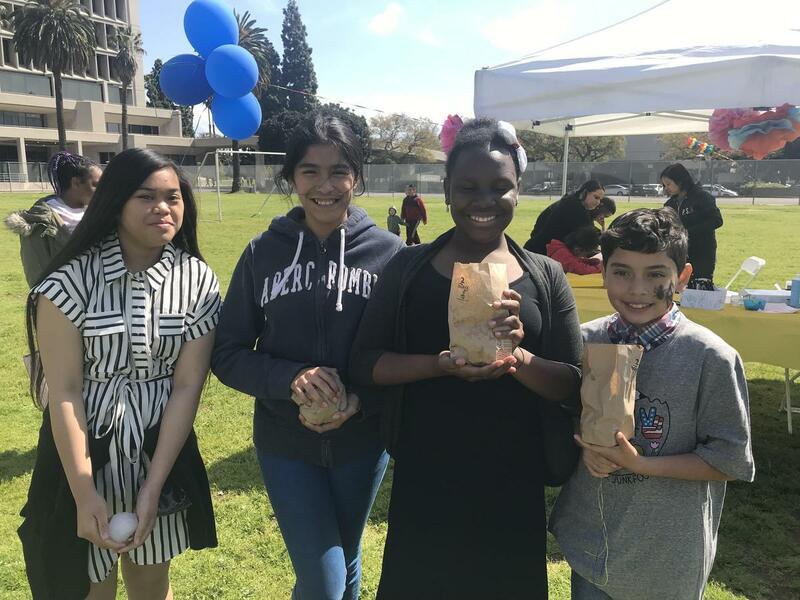 The award-winning Inglewood High School marching band joined the district’s 18 schools in displaying arts, crafts, music and theatre during a day that showcased the programs and talents of IUSD schools and students. Inglewood Unified State Administrator Dr. Thelma Meléndez de Santa Ana joined the Board of Education as well as community leaders at the event which included performances of a choir rendition, an orchestra and a fraternity step show. 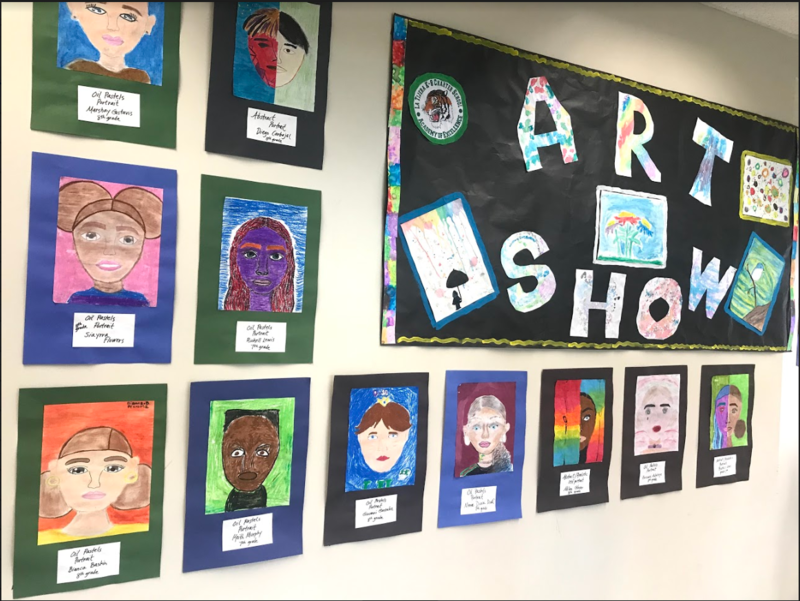 Each school featured an informational booth that highlighted its programs.